Corvallis Midwife Blog, by AE Johnsdottir MIDWIFE Waterbirth- Nature's Epidural? 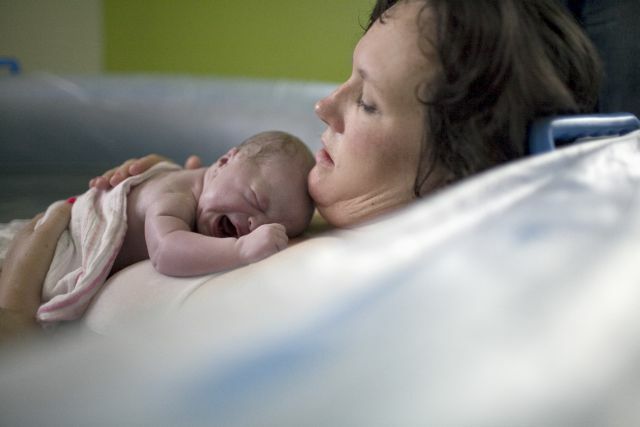 I think waterbirth and water during labor are great options for low risk women receiving midwifery care in Oregon. Time after time, I’ve seen the relief offered by water renew a mother’s strength in labor. Many women I’ve worked with have chosen to labor in the water, and then instinctively moved out before the birth of their baby and given birth outside of the tub. Waterbirth is optional, and not necessary to experience the great benefits of laboring in the water. Either way, I am proud to offer this service to my clients! 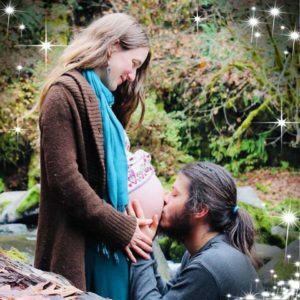 Looking for a waterbirth in Oregon’s Mid-Willamette Valley or have any other questions? Contact me at (541) 908-9188 or send a message we’ll talk about it! Cluett et al (2004). Immersion in water in pregnancy, labour, and birth. Birth, 31, 317. Nutter, E., S. Meyer, et al. (2014). “Waterbirth: an integrative analysis of peer-reviewed literature.” J Midwifery Womens Health 59(3): 286-319. R. Redwood (1999). Caring control methodological issues in a discourse analysis of waterbirth texts. Journal of Advanced Nursing, 29. Theoni et al (2005). Review of 1600 waterbirths: Does water birth increase the risk of neonatal infection? The Journal of Maternal-Fetal and Neonatal Medicine, 17, 357-361.